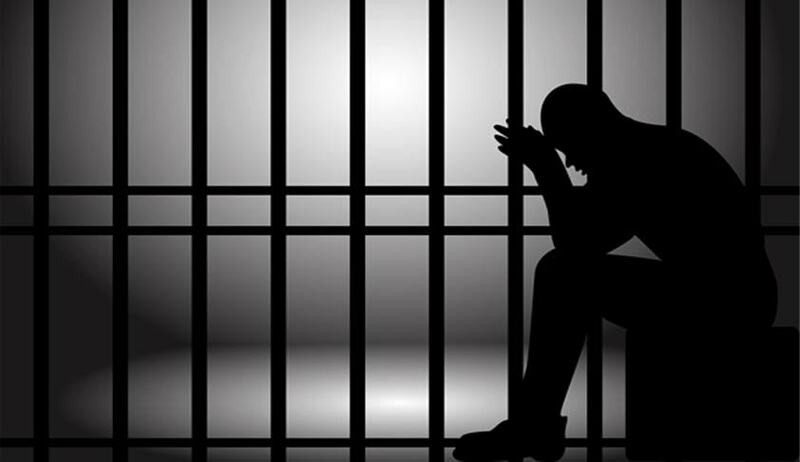 In a recent judgment, the Bombay High Court preferred humanitarian ground to reduce the prison punishment for a prisoner who overstayed his furlough. The judgment passed by Justices VK Tahilramani and Mridula Bhatkar held that petitioner Takku Singh's prison punishment ought to be reduced on his explanation of overstay due to his wife's ill-health. Petitioner Takku Singh was released on furlough or special leave on March 20, 2004, for 14 days by a court order. However, he did not surrender himself on the designated day and overstayed for 93 days, only to be arrested and brought back to the jail. On being issued a show cause notice, he told the court that he could not surrender due to the illness of his wife who had to undergo hysterectomy. Hearing this explanation, the Bombay High Court reduced his prison punishment to forfeit his remission of three days for each day of his overstay, against his original punishment of having to forfeit remission of five days for each day of his overstay.